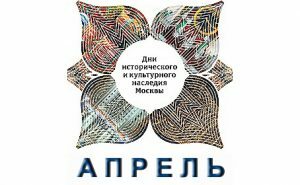 Days of Historical and Cultural Heritage held every spring make up the series of events organized and held by the Government of Moscow in order to focus on the preservation of cultural heritage. The event held on 21 April 2019 was dedicated to the International Day for Monuments and Sites. One of the historical sites is the village of Sholokhovo where T-34 Tank Museum is located. In1941 this village was a part of the Lobnya Defense Line from which the counteroffensive of Soviet troops in the Battle of Moscow started. On that day the visitors familiarized themselves with the updated exposition and took part in thematic exhibitions interactive programs both inside the Museum and on its grounds. Souvenir magnets from various institutions of the Culture Department of Moscow were the traditional commemorative prizes for the participants of the quest. Photographs of the event are published on the Photo Gallery page. On that day the visitors familiarized themselves with the updated exposition and took part in thematic exhibitions interactive programs both inside the Museum and on its grounds. Souvenir magnets from various institutions of the Culture Department of Moscow were the traditional commemorative prizes for the participants of the quest. A major program of events was implemented in the Museum in commemoration of the Defender of the Motherland Day, one of Russia’s memorable dates. A military history reconstruction named “Winter Tournament” was held in the Museum on Saturday, 23 February 2019. The visitors could see the reconstruction of the military history reenactment displaying the gear, munitions and martial art of the bogatyrs (Russian knights) of various historical eras. The history clubs from Moscow, Vladimir, Pereslavl-Zalessky and Bogolyubovo took part in the reconstruction. Detailed photo report in published on Photo gallery page. The Museum noted 76-th anniversary of the victory of Soviet troops in the battle of Stalingrad. The visitors of the Museum could see the updated exposition, thematic exhibitions and electronic presentations. They were able to make a tour of the Museum’s halls with a guidebook and receive commemorative prizes. 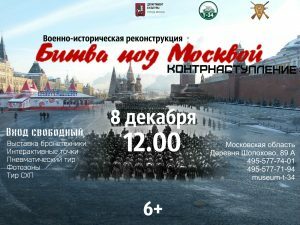 A major program of events was implemented in the Museum in commemoration of the 77thanniversary of the start of the counteroffensive of the Soviet troops in the Battle of Moscow and the Heroes of the Motherland Day, one of Russia’s memorable dates. On Wednesday, 5th December, the Museum welcomed the participants of the Lobnya Ring, a “memory tour” of the key defense spots in the 1941 Battle of Moscow. 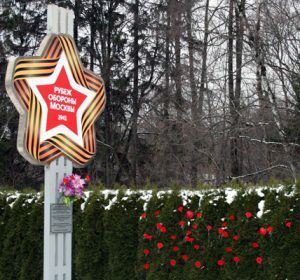 A rally was held near the “Ribbon of Memory” obelisk in Sholokhovo Village and the flowers were laid to it in the memory of those who had defended Moscow in the Great Patriotic War. A large group of young athletes visited the Museum on the same day. A military history reconstruction named “Battle of Moscow. Counteroffensive” was held in the Museum on Saturday, 8 December 2018. The visitors could see the reconstruction of the military parade of 7 November 1941 and the start of the counteroffensive of the Soviet troops along the Lobnya Defense Line. 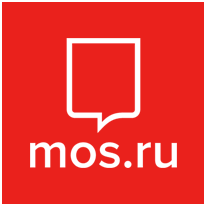 128 members of 19 military history clubs from Moscow and the regions of Moscow, Vladimir, Tula and Kostroma took part in the reconstruction. Members of “Bear Sow” Military History Club from Belarus made their debut at the event. “Lunch After Battle” master class of cooking “soldier’s buckwheat porridge” and making tea in field conditions held jointly by “Slow Food in Russia” Lobnya Convivium and “Conservators” Autonomous Non-Commercial Organization closed the day’s program.